Less than two months after launching FlashWants, a mobile app that allows users to broadcast their wants online, the team from Nectary Studio are at it again, this time producing an app with an edutainment spin. 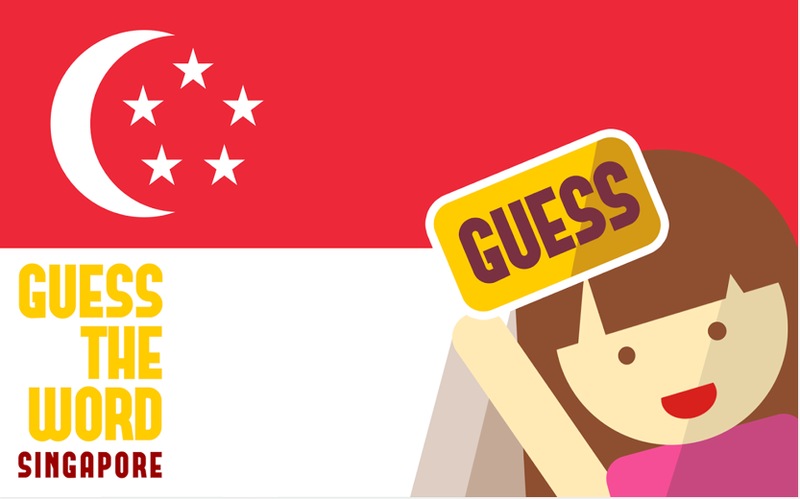 Named Guess The Word SG, the game invites users to play a game of charades among their peers. The concept is simple: guess the word on the card that will sit on your head, from the clues your friends give you before the timer runs out. Although the idea is similar to Ellen Degeneres’ famous Heads Up! game, the trio went all out to give a local feel to it. 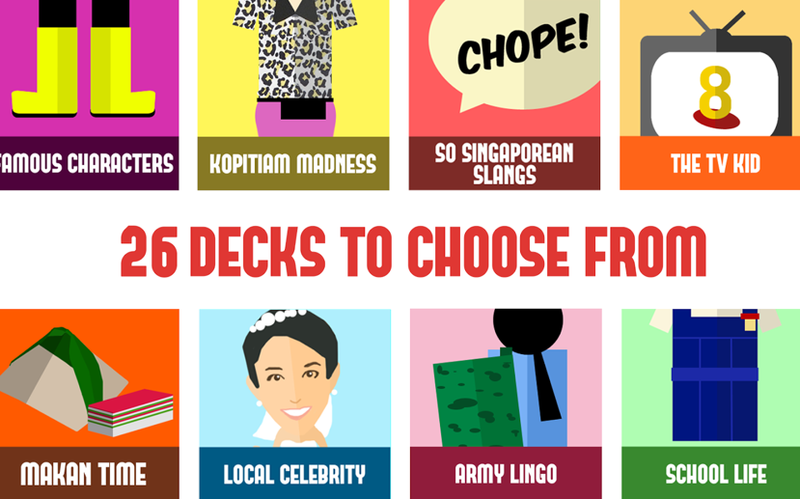 The app has Singapore-influenced decks such as ‘Born in 80s’, ‘Makan Time’ and even ‘Army Lingo’. “Guess The Word SG focuses on subjects that Singaporeans are familiar with … I think through the game, people are exposed to little things about Singapore. The game just makes it more fun and memorable to learn,” Lee Xiang Rui said. 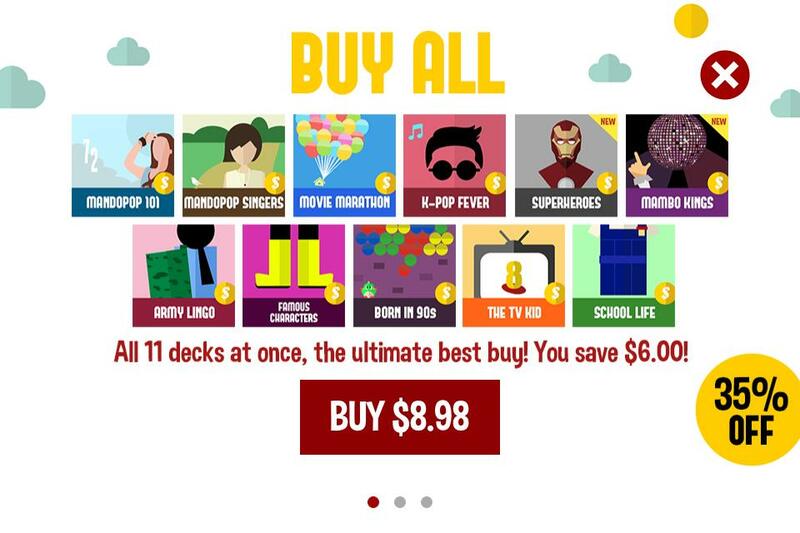 Guess The Word SG currently features 26 decks in total, 11 of which are premium (or in-app purchases) while the rest are free. Though its weaknesses (some customers have lamented its lack of insensitivity and their inability to unlock new decks) are aplenty, they are not enough to defile the game’s rise in popularity. It has grown from strength to strength, receiving more than 1,600 downloads in less than a week since launch and then attracting a daily download of around 1,200 – 2,000 a day for the second week. The game also obtained generally good reviews on both the Apple App Store and Google Play Store respectively. “Due to the diverse set of phones on Android, there are certain models that are not as sensitive to the gestures. We strive to deliver a better experience. It is a continuous process, for us to seek feedback, improve and ship out a better version of the game,” Xiang Rui remarked. Nonetheless, credit has to be given to the team – which consists of Singapore Management University (SMU) undergraduates Xiang Rui, Scott Ng and Eve Law – for their insatiable tastes to innovate. For instance, Guess The Word SG is now accepting charade decks designed by its users, with winning submissions to be included as part of the game in its upcoming updates. Winners are paid for every deck sold afterward too. Revenue comes from two sources within the game: the sale of premium decks and advertisements. Placing ads within the game to build a steady stream of income has always been a hot topic among app developers and the trio is not spared from it. It is an ongoing headache for game app developers especially, as their products satisfy a users’ wants more than needs and the almost infinite number of alternatives is certainly not helping. Making the app free (sort of lowering the barriers to entry) is sure to lure customers in but how then could the business be sustained without cutting the users’ stay? “Truth to be told, in-app sales are not as great as we wanted it to be. Folks are already having a super great time with our free decks!” Eve said. Guess The Word SG may have achieved success, but the Nectary team owes it much to support from its niche target audience – Singaporeans themselves. “The response we have gotten has been great! We have Singaporeans writing in to share with us how much they love it! We really appreciate these shout-outs and emails from them!” Xiang Rui exclaimed. The Vulcan Post interview ends with a (light-hearted yet tricky) question for the three tech wizards: Between Flashwants and Guess the Word SG, which is your favourite Tech baby and why? Scott: I love them both! We created FlashWants so that it can help to bring people closer together, by sharing the things they want. Guess The Word fulfils that mission too, by being a fun game for groups of friend! But if I have to choose, I would say it’s Guess the Word, because it has fulfilled our goal of bringing people together. Eve: I will choose FlashWants. It creates opportunities that bring people together, helps people to understand more about their friends’ interests and preferences. FlashWants is on a deeper level of engagement while Guess The Word is a get-together fun-filled game. With that being said, I do agree with Scott that Guess The Word is a more direct manner of bringing people together through having fun. Xiang Rui: Out of our two babies, I would choose Guess The Word. One evening, when I was on the bus. I saw two girls kept laughing like crazy. I later realised that they were actually playing Guess The Word! At that moment, I nearly teared. It felt… It’s just an indescribable feeling to see how our game have brought so much fun and laughter to people. Thanks to the Nectary team, we are giving away Premium bundle deck coupons (worth S$8.98 each) to five lucky Vulcan Post readers! All you need to do is to head down our comments section and share a piece of memory that you shared of Singapore in the past and how it brought you and your friends together. It can be anything from spinning erasers with staple bullets stuck on the base to rubber band skipping ropes. Make sure to tag a friend at the end of your comment.